Go fo it!, you feel ready to start and have some pages, go for it!. If you have many pages, you can publish the first ones (so readers can have an idea what kind of story are you sharing) and publish the other pages weekly. I feel like posting a prologue is already an end goal xD. And i would feel nothing to do with it anymore but since it still has many episodes...... I hope even if i feel bored, and want to move on already, i will come back to it eventually. Thank you for the insight! 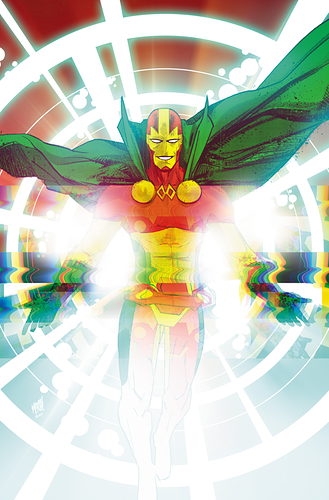 So Mister Miracle by Tom King and Mitch Gerards came to a close last week. Was anyone here reading it too? I'm suspect to talk about it, I really love Tom King's work, but I think this is straight up masterpiece material. Gorgeous ending. Big fan of Mitch Gerads' work since Sheriff of Babylon(another book he and Tom King did); I was only able to pick up one issue of Mister Miracle this year(my comic book book buying has been down this year). When someone far more popular than you asks about collab. trying to keep cool while my local library is in lockdown. Maybe there was a practice lock down today? 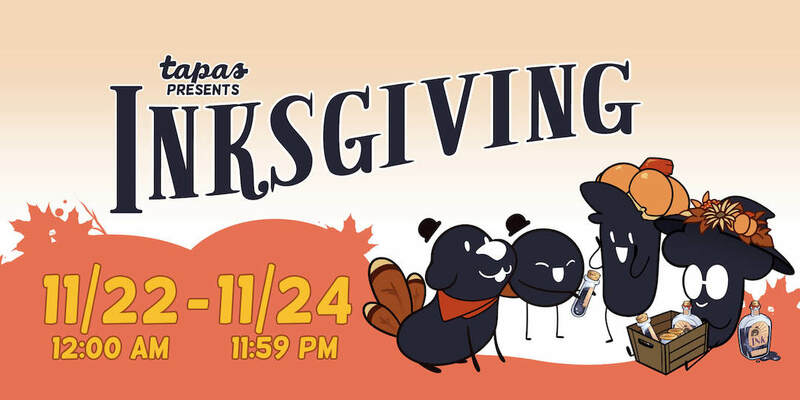 ‘Tis the season for Inksgiving!❤️ Inksgiving is going to be a 48-hour event dedicated to giving love & support to your favorite creators that will take place this Nov 20th & Nov 21st! So mark your calendars! ...maybe the librarians called SWAT because you were talking too loudly. This game go on sale on Android and I bought it. 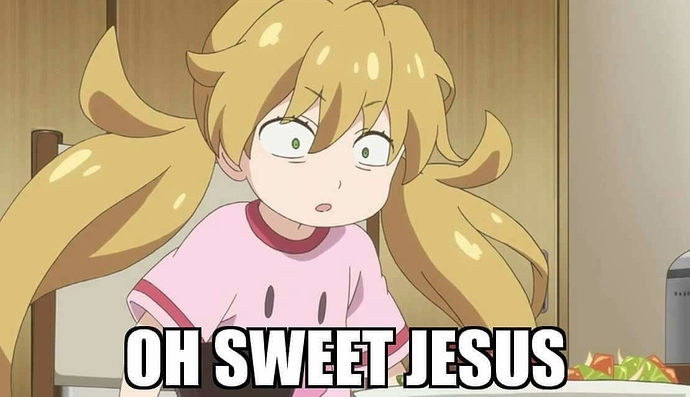 The main character of the game is a human girl. 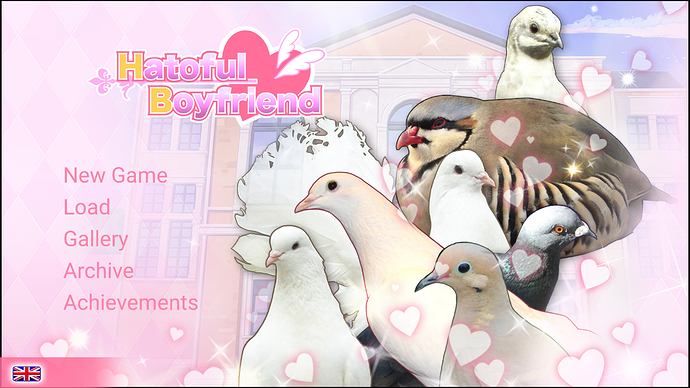 Everyone else are birds. You can see from what work people are giving ink. The guilt. Some of my ink is coming from books that haven't had attention in over a month. "everyone knows Coo-coo is best boi"
I tipped a couple of projects which were completed. Gifted ink doesn't necessarily mean cracking a whip. Oh wait, is this a whip in my pocket? How did that get there? Hey Isneko, since you haven't updated lately, you have time to come over here and look at this whip I found. Com'ere. Wanna see it in action?